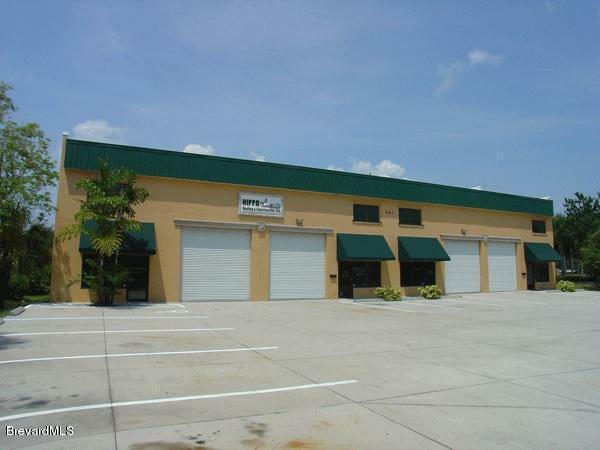 Beautifully renovated building with 4 office units each with their own warehouse and overhead garage. Each warehouse has second story loft for extra storage. New bathrooms, new paint inside and out, New green awnings over each door plus separate signage for each unit also arriving soon. This has been finished to perfection. Great location for any business.